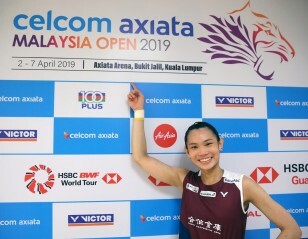 Tai Tzu Ying will be looking for a hat-trick of titles at the All England. 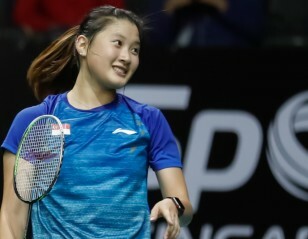 Beiwen Zhang’s tenacity was rewarded as she received an invitation to the HSBC BWF World Tour Finals after earlier qualifier He Bingjiao (China) declined her own invitation due to injury. Zhang will join Canada’s Michelle Li as the only two singles players from Pan Am to qualify for the season finale. The gifted Tai continued to dominate Women’s Singles for the second year running. Tai (featured image) was nearly unbeatable the first half of the year, winning five straight titles from six finals. 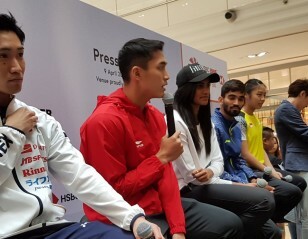 A quarterfinal exit at the World Championships was followed by a gold medal at the Asian Games. Following a mini-slump in Japan and China, she made three further finals, claiming titles in Chinese Taipei and France. With her stroke repertoire complemented by a rock-steady game, it appeared she could almost do no wrong. While Okuhara hasn’t yet returned to her World Championships-winning form of 2017, she did enough to suggest that she has fully recovered from her injury concerns of last year. 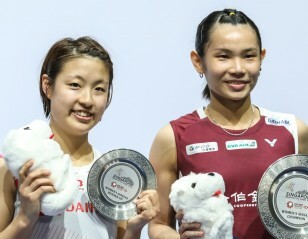 Okuhara made five World Tour finals, winning three – in Thailand, Korea and Hong Kong. Yamaguchi was one of only two players to beat Tai in a final this year. The Japanese was solid all season, making at least the semi-finals at eight events, and winning the German Open and the French Open. Enjoyed bragging rights over close rival and compatriot Nozomi Okuhara with victories in Germany and Indonesia. This was Chen’s breakthrough year in which she won her first major title. The Chinese youngster, who has quickly emerged as the top Women’s Singles player in her country thanks to her steady game under pressure, featured in five finals; having lost in straight games to the in-form Carolina Marin at the Victor China Open, Chen turned it around at the Fuzhou China Open, beating Marin in the semi-finals and Nozomi Okuhara in the final. Intanon had a rather ‘off’ season by her standards. She started the year on a high, winning the Malaysia Masters and making the semi-finals in Indonesia and India, but then started to drift. It was only at the very end of the season – at the Hong Kong Open – that she asserted herself once again, with a runner-up finish. The talented Thai’s indifferent form is a far cry from 2016, when she won three back-to-back Superseries. Does her Hong Kong Open performance signal a turnaround? It was another year of heartbreak for the Indian, as she faltered in four finals this year. In India she had match point in the final, only to see Beiwen Zhang scupper her chances. 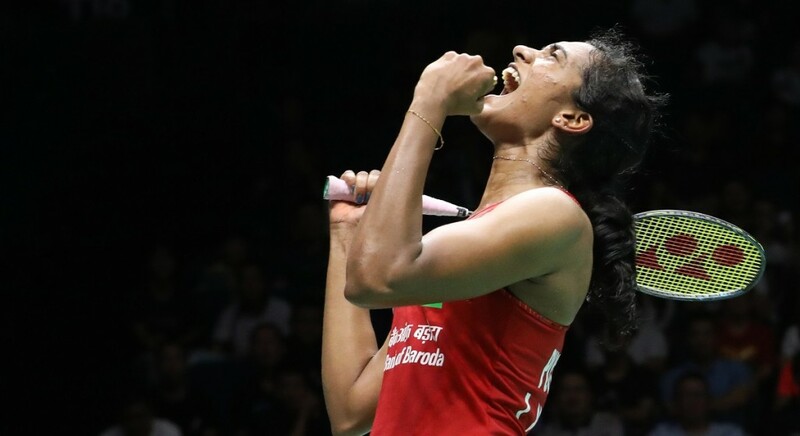 She made three straight finals – at the World Championships she appeared at a loss in dealing with the aggressive Carolina Marin, while at the Thailand Open and Asian Games, she was outdone by Nozomi Okuhara and Tai Tzu Ying. Pusarla will hope that her luck turns around at the season finale, where she finished runner-up last year. Michelle Li played no less than 24 events this year, all included – the highest among any of the top singles players. After five first-round losses in the latter part of the year, she hit gold – winning the Macau Open, which boosted her rankings tally and enabled her to make the season finale for the first time in her career. 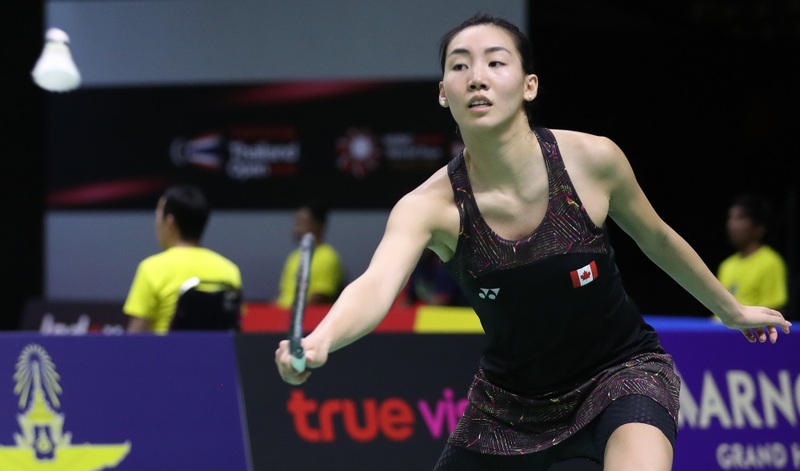 Victories over players like Busanan Ongbamrungphan, Sayaka Sato and Ratchanok Intanon this year will assure her that she can cause damage to bigger reputations at the World Tour Finals. The self-made American has been one of the most inspirational stories on the circuit, having risen to World No.12 without much of a support system. 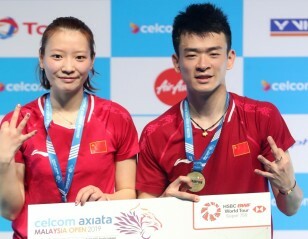 Zhang ambushed home favourite Pusarla in the India Open final early this year; subsequent performances included runner-up places at the US Open and the Korea Open. A tireless, indefatigable warrior of sorts, Beiwen received the invitation after earlier qualifiers Carolina Marin and He Bingjiao withdrew due to injury.